Geez, don’t take me so literally. I don’t constantly put hidden meaning into every syllable I type. The Heartbreaker saga has come to its, well, heartbreaking conclusion. Players should go to the Guard Outpost in Fortune City to see how your plans turned out. I don’t want to spoil it for you guys, so you’ll just have to report to the Outpost to watch the cutscene. Since we’ve concluded the Heartbreaker Saga, these missions will be going rare, as well as the Frysteland Aftermath missions, so now is the time to get those in if you haven’t done so already. By popular demand (yes, Facebook fans, I’ve seen your constant posts and tweets begging for a new promo pack and “WHEN NEW PROMO PACK? 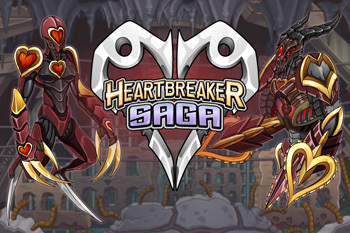 ANSWER NOW!”), the Heartbreaker/Azrael promotional pack, along with all the other Heartbreaker-themed weapons will be going out NEXT week, so players still have another week to purchase this amazing item package. The Celtic Cleaver, with its "Lucky Strike" skill, and all the other Celtic items from last year are coming back next week as well. What luck! 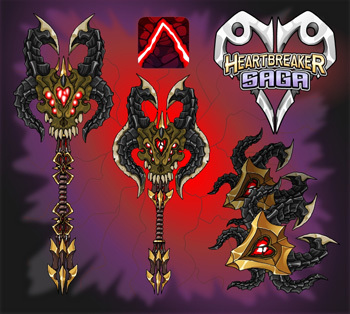 Due to the overwhelming popularity of PvP drops, we’re planning to add 50 more broken items! These broken items can be fixed by Ulysses for a mere fraction of the original varium cost, and these new weapons go all the way up to level 33! By Grabthar’s hammer, what a savings! A wild Tech Mage appears! Rabblefroth uses Balance Changes. It’s Super Effective! This week’s Insect Fact is based on a brand spanking new paper (seriously, it was just published 10 days ago), so I’m super-excited about this. Endoparasitism by parasitoid wasps is a huge mortality factor for insect larvae across taxa, and insect species have various ways to combat parasitoid infection. One hypothesis for how insects combat parasitoids is the “nasty host hypothesis”, wherein in addition to normal immune response (insects do not have adaptive immune responses like we do, but they do have an immune system that allows them to fend off infection and encapsulate parasites) insects larvae are able to sequester allelochemicals from their host plants and sequester them in their hemolymph and body fat, which poisons the parasites. In the case of the fruit fly Drosophila melanogaster, fly larvae that are exposed to ethanol are not parasitized as often by wasps, and when larvae are infected, consumption of ethanol causes increased death of the wasp larvae. Also, after infection, the fly larvae will search for sources of ethanol to consume. Infected fly larvae are twice as likely to survive parasitism by a generalist parasitoid after consuming ethanol than those that did not, indicating that the fly is self-medicating with ethanol. This is not the first time that this has been observed- flies infected with bacteria will give themselves fevers by seeking out heat sources to kill the bacterial infection. For this round of missions, report first to NegaWraith for your orders. This will be a very dangerous endeavor for all those involved, mostly because you will be tangling with Alydriah's fearsome Alydroids! However, bringing down Alydriah’s citadel is worth the effort and the risk. The time has come for action, Exiles. 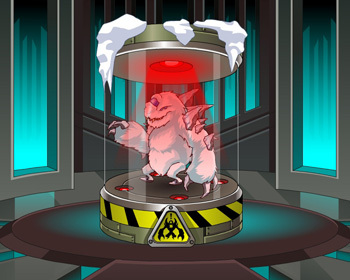 Administrator 12’s Legion Resistance has made all the necessary preparations. If you haven’t completed the Heartbreaker missions thus far, you’ll want to complete these missions prior to going forward. This will also lead to the explosive conclusion of the Heartbreaker Saga, and its associated rewards. It seems like a lot of players are really enjoying the PvP drops. Have you won anything awesome this week? 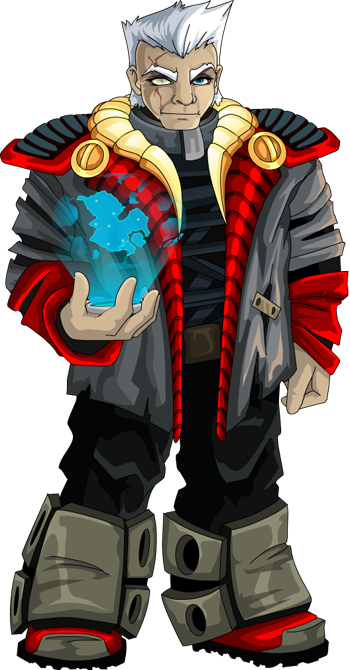 This week, to increase the excitement, we are adding a new class of item to the PvP drops: broken items! This may not seem like a bonus at first, but these weapons will be versions of Varium weapons, and some genius- say Ulysses- might be able to repair them to full functionality for a small Varium fee that is a % of the regular purchase price. 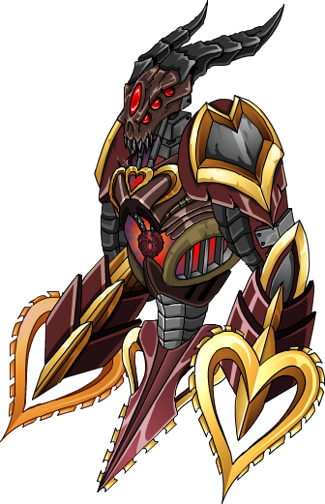 With the EpicDuel anniversary coming up, we would like to give our Founders a special reward. In thanks for supporting us when we were a small project made by two young men working out of a two-bedroom apartment. Today, our staff has doubled and we work out of a small office. Movin’ on up, baby! In appreciation of those who supported us in the early days, we are giving every Founder and Elite player a special item: the Founder Bike! Those with the Founder achievement will be able to ride in style on this exclusive hoverbike. You can acquire this exclusive item by visiting Negawraith (who has been kind enough to stash these bikes) in Fortune City and taking the bike from his inventory.